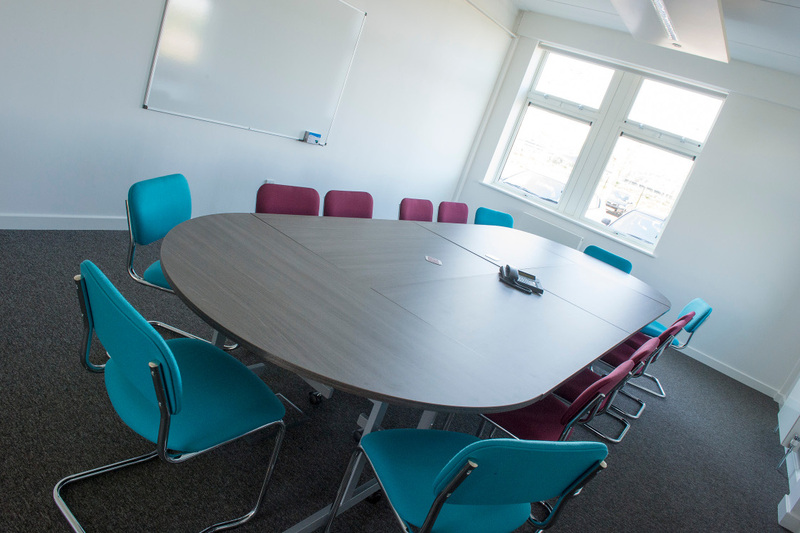 The Hive has four meeting rooms; three of which are available for private hire. 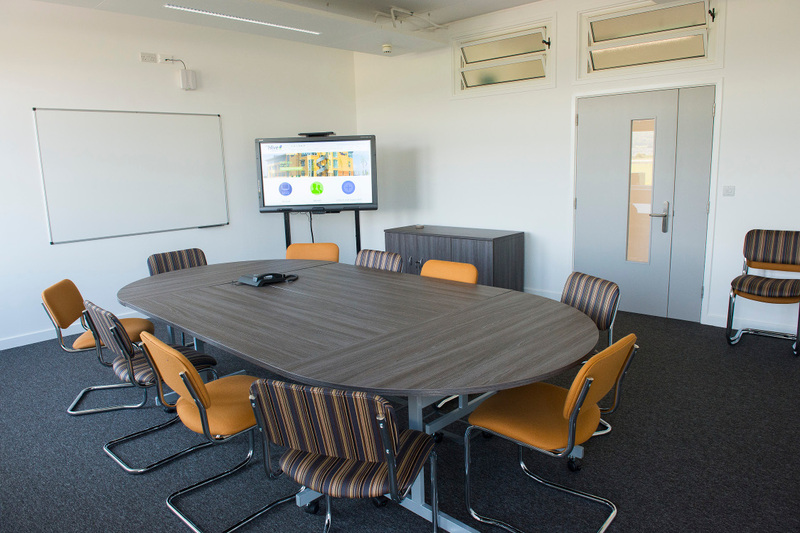 We have two Pollinator rooms on the ground floor which each hold up to 14 people in a boardroom style set-up, with both having wi-fi access to our fast fibre internet connection and the latest presentation technology. 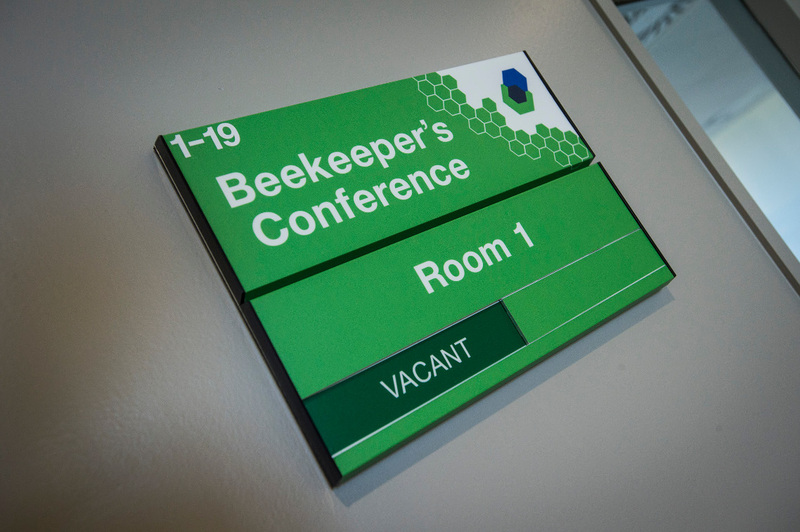 Beekeeper’s is our largest meeting space located on the first floor of The Hive. 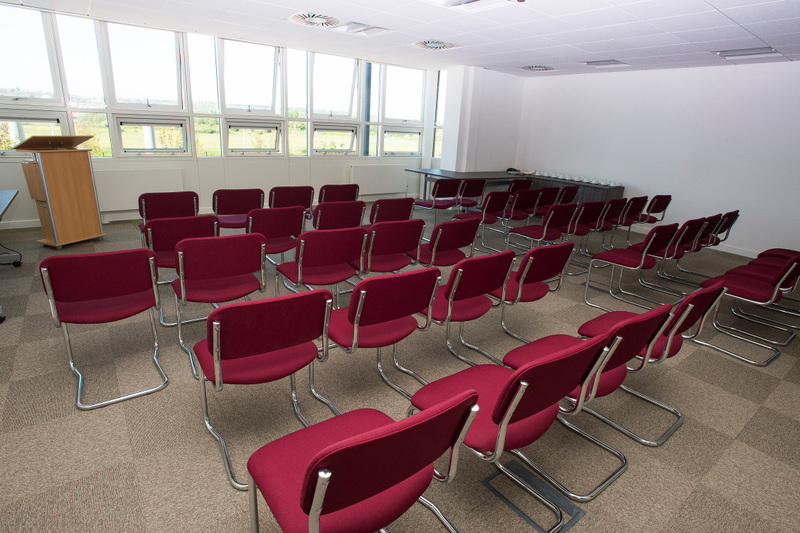 The meeting room can accommodate up to 50 people in a theatre style layout. This room is equipped with a projector and wi-fi internet access. 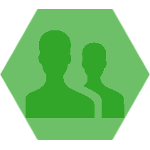 Included free of charge when you hire the above rooms; water, use of the presentation screens/projector and if required a laptop and flip chart pad. Capacities on the above meeting rooms vary dependant on layout so please contact us for this information. Hive Express business lounge is a meeting room open to tenants and public alike. You can book your place by the hour for a professional space for quick ad-hoc business meetings or using as a hot-desk area. 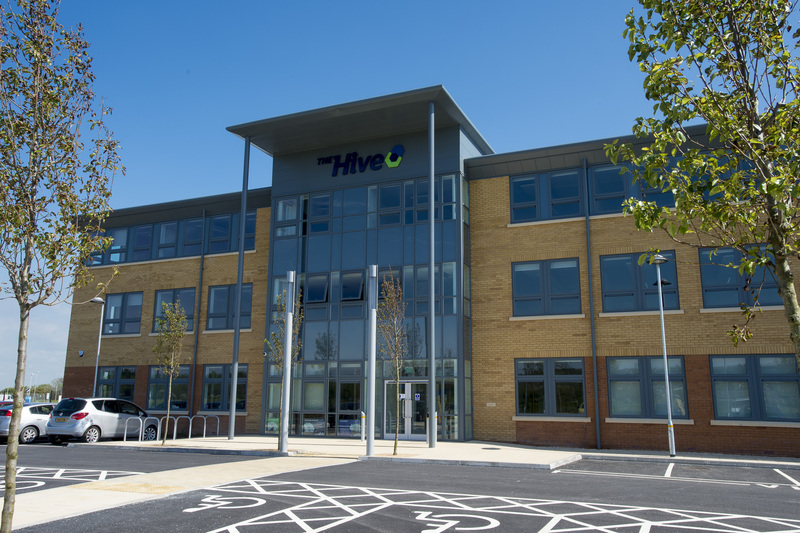 Become a tenant or virtual tenant at The Hive and the meeting rooms are available at reduced rates, with use of Hive Express available free of charge. 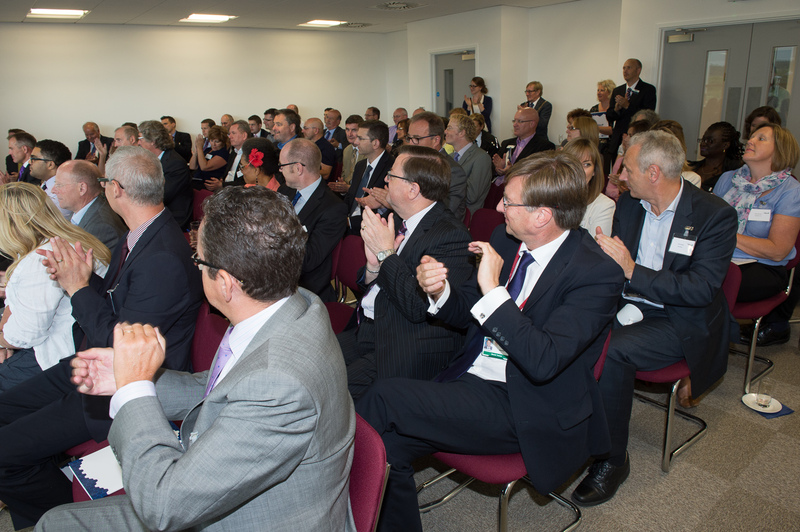 We have got some great food options to keep your delegates going throughout the day, you can view and download the menu here. Hive Express enables business people who need work space facilities in a smart professional business environment to buy space by the hour or by the day. 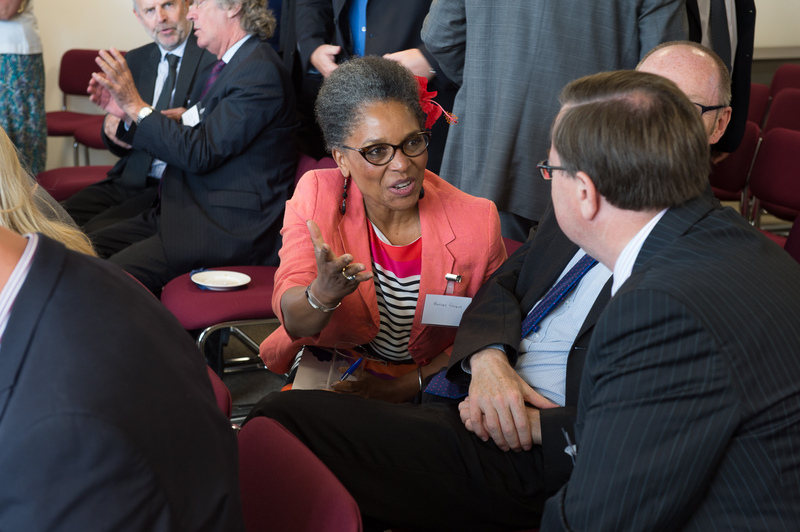 Hive Express is open to all and acts as a hub for both for The Hive's tenants and for businesses and employees from North Somerset and the surrounding area. It includes free unlimited WiFi, space for quick informal business meetings, lockers, access to business publications and even shower facilities as part its offer. All this comes at a small charge of just £3.00* per hour or £20.00* per day (9.00am-5.00pm). The Hive's tenants are able to use Hive Express free of charge. 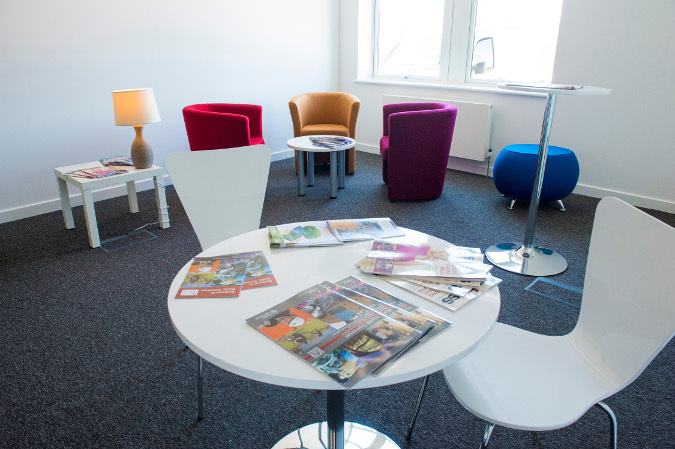 Refreshments, printing and photocopying facilities are available at additional cost, delivering an attractive option for employees of businesses who may require office facilities in North Somerset on an ad-hoc basis.